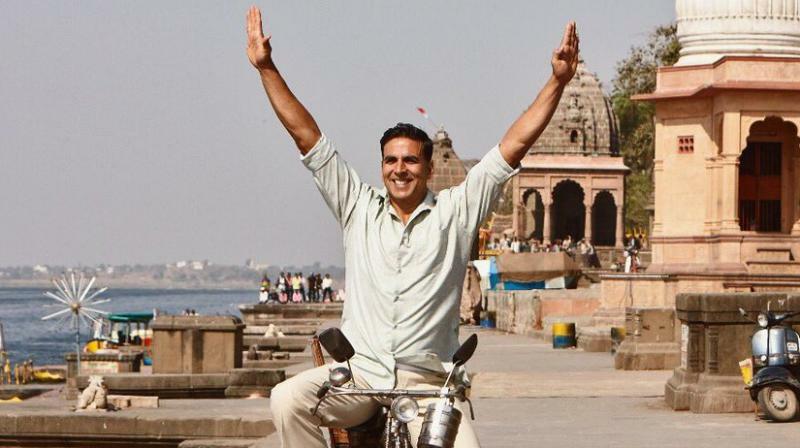 Akshay Kumar will be seen essaying the character of the low cost sanitary napkin inventor Arunachalam Muruganantham. Akshay intends to spread a social message through his portrayal of a man who is the epitome of social change. The movie is slated to release on January 26. After playing scummy characters in dark films, Nawazuddin Siddiqui will be playing an Urdu auteur-writer. The movie is filmmaker Nandita Das’s project. Nawazuddin will also be seen in a biopic on Bal Thackeray. The impact of his role in both the biopics will depend upon his ability to carry the character of real-life personas on screen. This is the first film that will feature megastar Amitabh Bachchan and superstar Aamir Khan together on-screen. 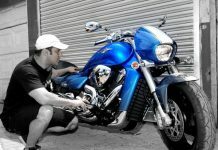 The film includes high octane action scenes. The film is touted to be the biggest action sequence film ever in the history of cinema. Thugs Of Hindostan will release on November 7, 2018. 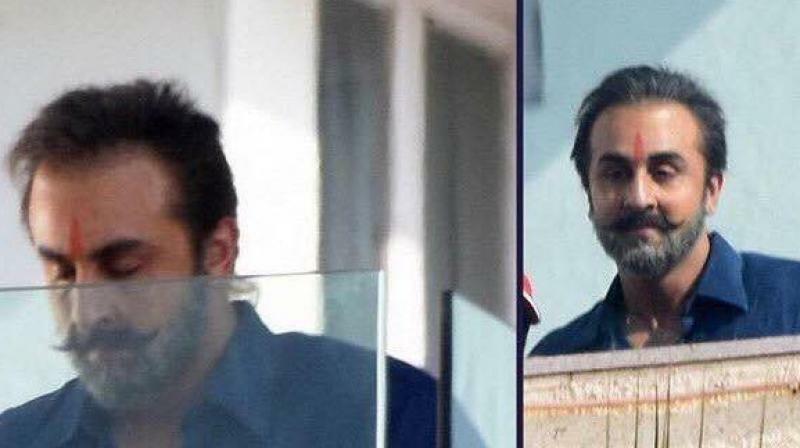 Ranbir Kapoor will be playing the role of Sanjay Dutt in Rajkumar Hirani’s directorial Dutt. The question of whether Ranbir Kapoor will pull off the character successfully by mimicking actor Sanjay Dutt’s mannerism on-screen is still to be answered. The film will hit the theatres on March 30. A number of times actresses have tried to play Rani Lakshmibai but have failed to create any impression. A number of biopics on the legendary queen were also announced but the films never happened as planned. With the announcement of Manikarnika: The Queen Of Jhansi, all hopes are high on Kangana Ranaut as she will be playing the role of Rani Lakshmibai in the biopic. The film is scheduled to release on April 27. The film will feature Deepika Padukone as Rani Padmavati. The film is surrounded by numerous controversies. Community groups have been protesting that the film distorts the actual history by showcasing romantic scenes between Padmavati and Allaudin Khilji. But Sanjay Leela Bhansali has denied including any such scenes in the movie. However, we can only wait and watch the movie’s interpretation of history on silver screen.